Not only do seeing your neighbors ruin your illusion of privacy, they also make it harder to relax in your backyard. Don’t let your neighbors prying eyes keep you from enjoying the sunshine and an outside dinner. When you are looking to landscape, get trees and bushes that will grow tall (or all tall when you buy them) so that they will hide your neighbors from view. You’ll only be able to have an oasis in your backyard once you can pretend it’s far away from the stresses of daily life. The best part of having flowers is that they brighten the greenery. They also bring in life and sweet smells. To always have flowers in your garden, you need to have several species that bloom at different times of the year. It’s no fun if all your flowers bloom and then die by the end of spring. Keep color in your backyard for as long as possible. One of the best ways to spend time outside is to have a meal or to enjoy time with your family after a meal. To do this, you need to have outdoor furniture. 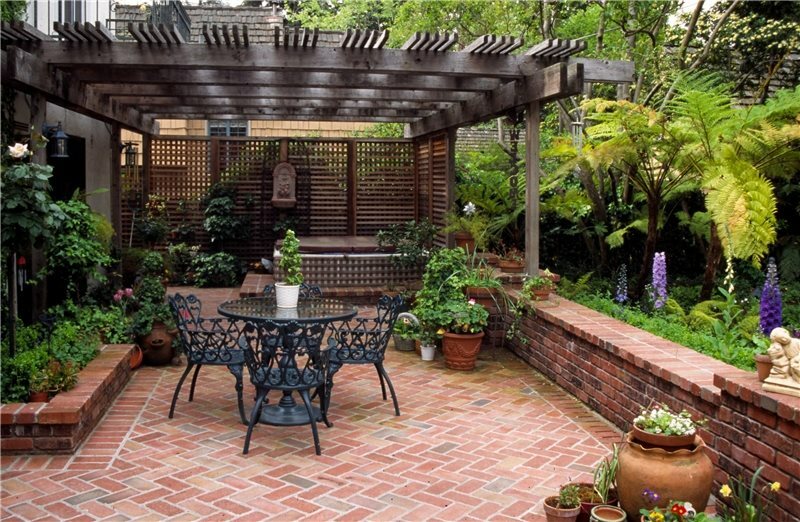 To save and protect this outdoor furniture for as long as possible, you’ll need a deck. Illuminate your deck with multi-purpose deck lighting so that regardless whether you’re having an outdoor meal or enjoying watching the stars with your partner, you can see enough to be safe and maneuver. If you have kids or pets, make your backyard the perfect place for them to play. The best way to do this is to build a shed in the backyard, but even just having a plastic container is good enough. Have their outdoor toys available for them whenever they want and keep them outside of the house. Have picnics outside with your family, play lawn games, and more. You want your family to enjoy the outdoors so they can benefit from the fresh air and, even, exercise. Your backyard is a great asset. Transform the flat grass into a perfect outdoor getaway and you and your family will benefit for years. 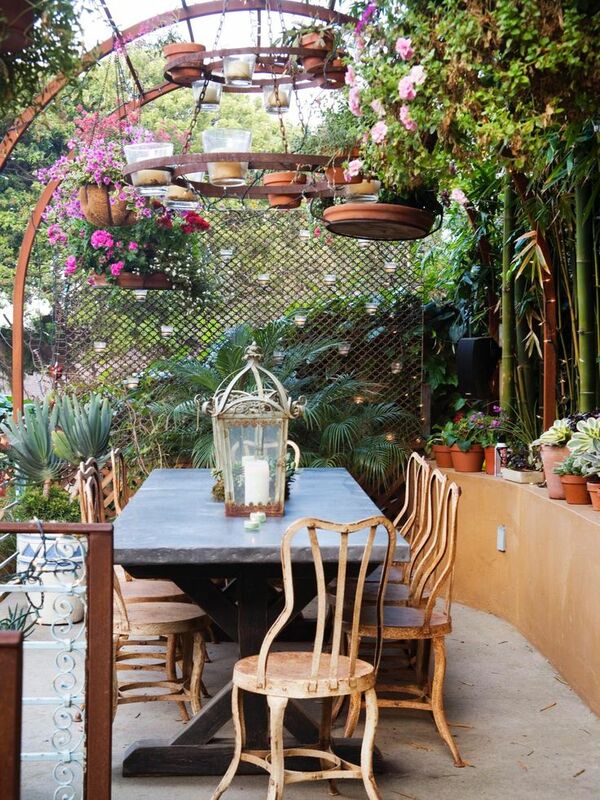 You’ll be able to have romantic dinners and picturesque family days all in your backyard. You’ll have beautiful sights outside of your windows, and you’ll increase your house value for when and if you ever want to sell your it.